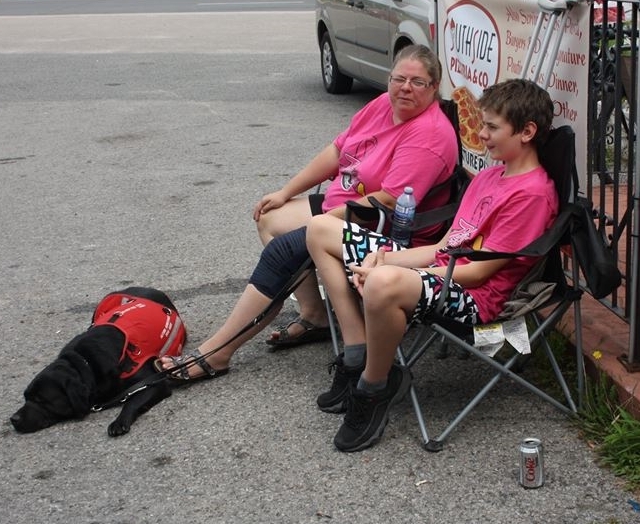 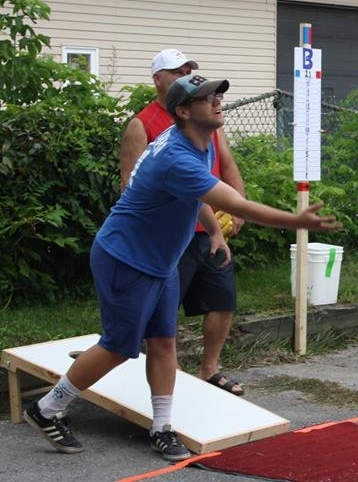 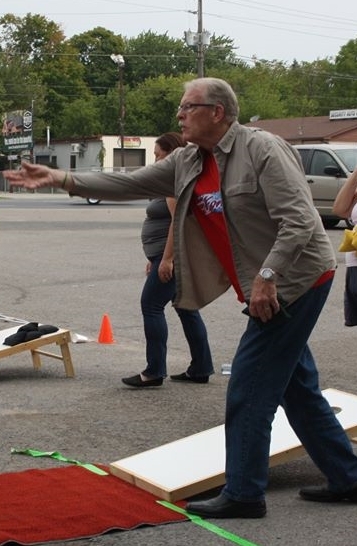 Several of the Kawartha Komets enjoyed participating in the Corn Hole Tournament recently. All proceeds from this fundraiser went to the Super Kids Soap Box Derby program. 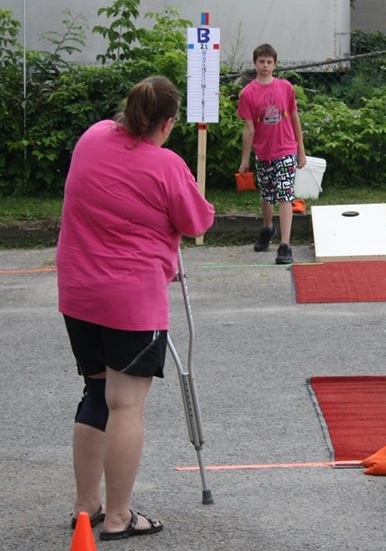 Lorrie and Bailey Powers picked up 3rd prize while the team of David Fisher and Jacob Zitman narrowly missed being in the money. 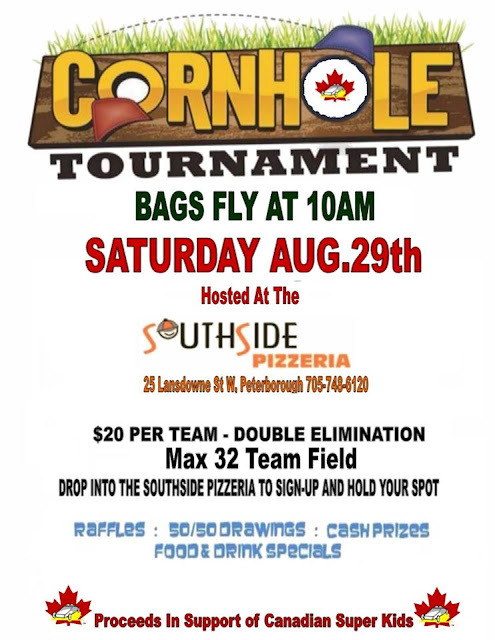 Many thanks to Bernie Daynes for organizing this "fun" event for a great cause.